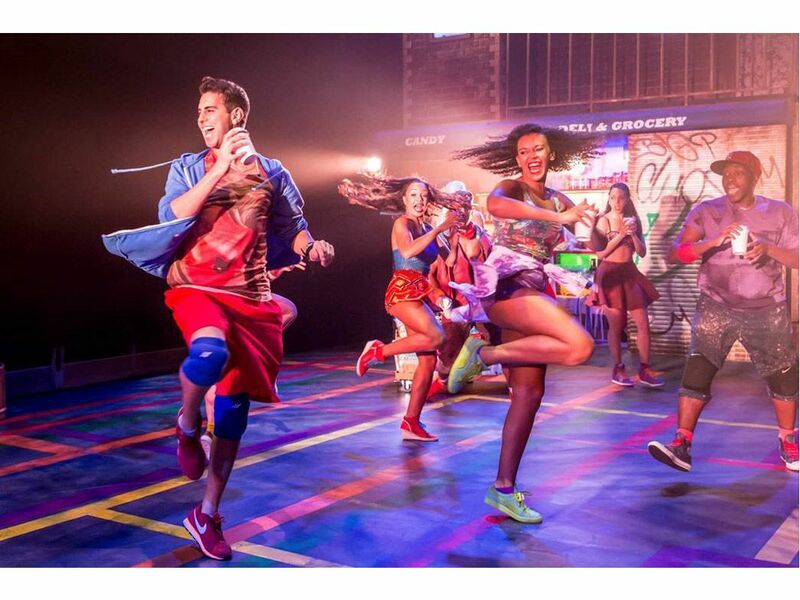 Client Brief: To provide a professional dance floor with a large scale, custom printed design that would be able to endure 6 months worth of performances. 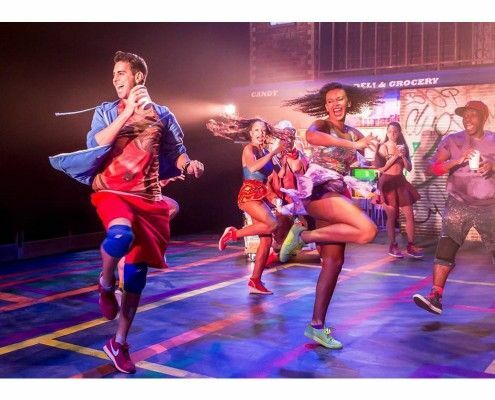 The smash-hit, Tony Award-winning musical In The Heights will stand out from the crowd on a custom printed stage floor produced by Le Mark Floors. With a design printed and produced specifically for the production, the floor is set to endure months of performances. Even more so since the show has been extended due to popular demand. 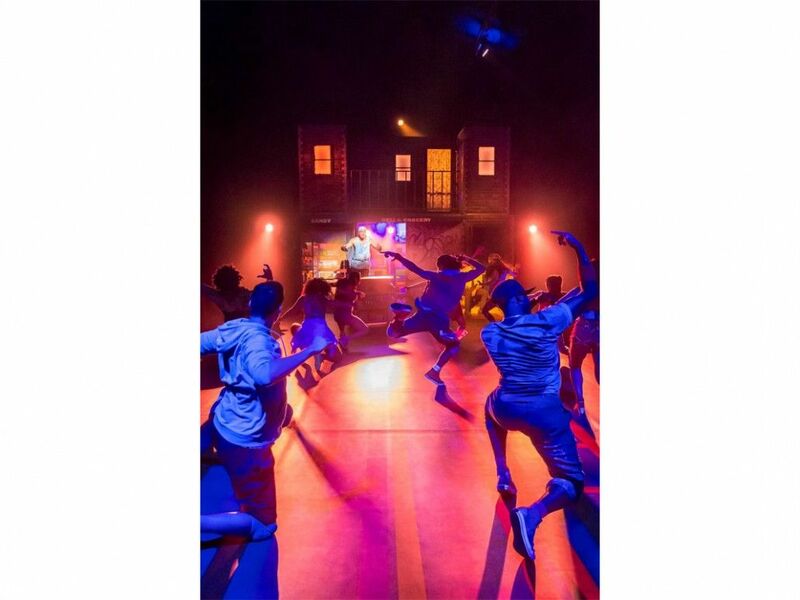 With heavy foot traffic throughout every performance, both the stage floor and the printed design needed to be incredibly durable yet still provide a comfortable surface for the performers themselves. “We explained what we needed and Le Mark were quick to provide a quality product. They were professional all the way: from placing the order right through to delivery. It was exactly what we needed for this musical.” said Tristan Baker, Producer at Runaway Entertainment. The bespoke design was printed on to Le Mark’s most popular floor, Harmony™. With its suitability for a huge variety of dance styles, robust design and fast lay-flat technology it’s no wonder it’s a best seller.